Get the new FAU app for your smartphone now! What’s my professor’s e-mail address? When is my seminar? What’s on the menu today? In the free FAU app you can find the answers to these and many more questions. 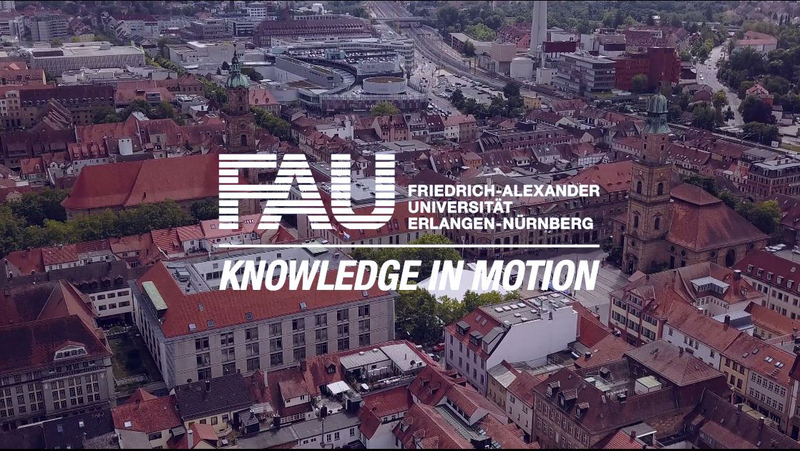 Business and economics students are already familiar with the FAU app, as it was originally launched for the School of Business and Economics at the start of this summer semester. As planned, the app is now available for all FAU students and has various functions for all faculties, including study plans, a UnivIS search function, cafeteria menus and an ISBN scanner, as well as links to blogs, newsletters and social media. In addition to useful links to meinCampus, StudOn, Stellenwerk and other helpful sites, the app has two glossaries: ‘A–Z’, a list of key terms related to student life, and ‘From abroad?’, a collection of the most important terms for international students. The app is in German, while the ‘A–Z’ and ‘From abroad?’ glossaries are automatically shown in English if the language on your smartphone is set to English. If you have any questions or comments, please contact socialmedia@fau.de. Thank you!